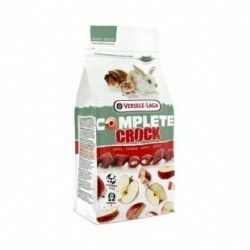 Treat for rodents stuffed with soft cheese and covered with a crusty film, which satisfies the instinct rodent of our little pet. 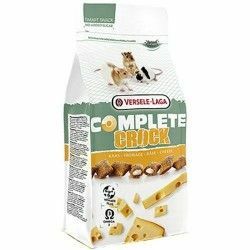 Versele Laga has created CROK COMPLETE CHEESE to reward the small rodents. 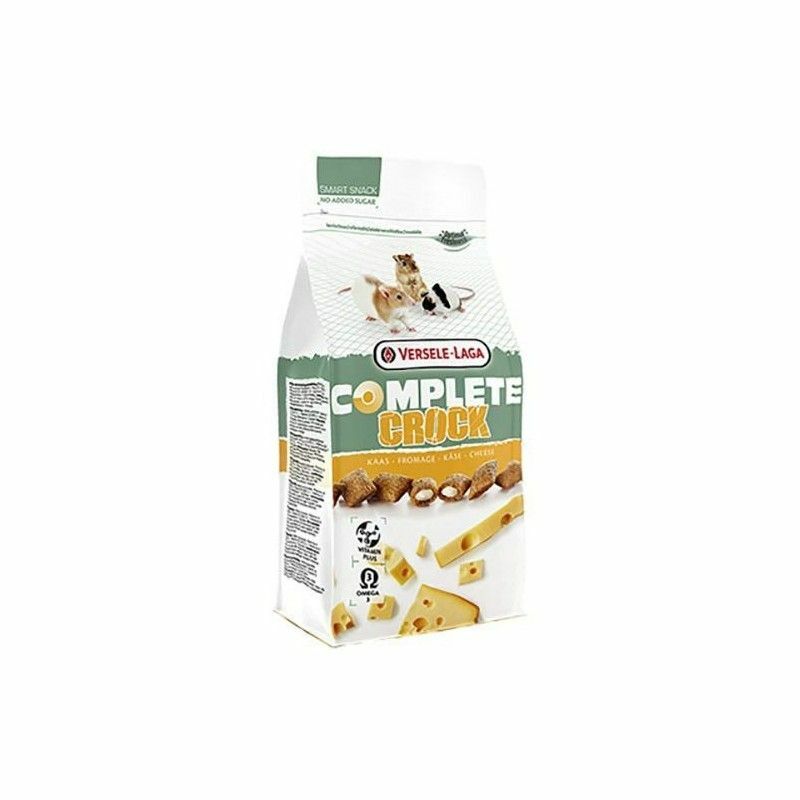 It combines the soft creaminess of the cheese, with a sheet of crispy, which satisfies the isntinto gnawing of the animal. The consumption of cheese and dairy in rodents must be controlled, so we advise that you use it as a prize, or simply as a snack in a timely manner. 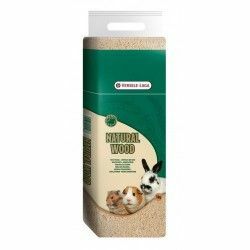 Healthy Snack for rodents such as hamsters, mice, and rats. With a crispy exterior that satisfies their instinct to gnaw. Enriched with vitamins and omega 3. 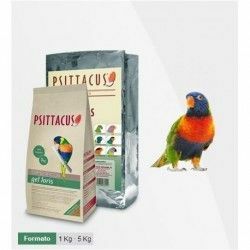 Treat for rodents such as hamsters, mice, and rats. 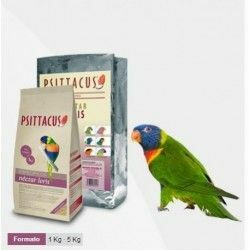 Is a food supplement which does not replace your daily meal normal. Recommended daily amount: a maximum of 25% of the diet of the animal. 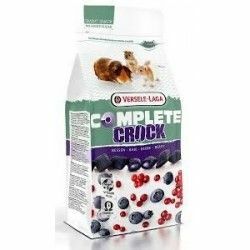 Ingredients: cereals, oils and fats (2% omega-3 fatty acids), by-products of vegetable origin, milk and dairy products (5% dairy products), mineral substances. Nutritional additives: vitamin A (10,000 IU/kg), vitamin D3 (3000 IU/kg), vitamin E (110 mg/kg). 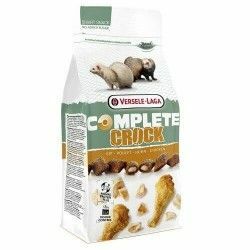 Description: Treat for rodents stuffed with soft cheese and covered with a crusty film, which satisfies the instinct rodent of our little pet. 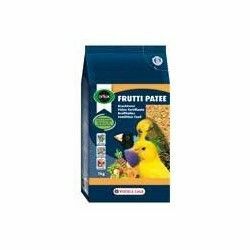 Treat for rodents fill of berries, juicy, and covered with a crusty film, which satisfies the instinct rodent of our little pet. 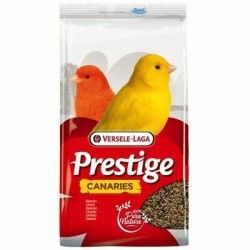 Treat for ferrets stuffed with chicken and covered with a crusty film, which satisfies the instinct rodent of our little pet.